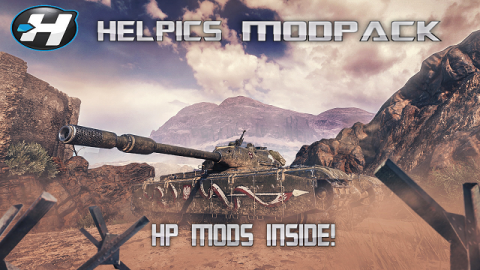 For HP mods customers: New site is available,with automatic activation. Email or Chat directly with Customer Support from 2pm – 11pm CET. We’re here to help you!